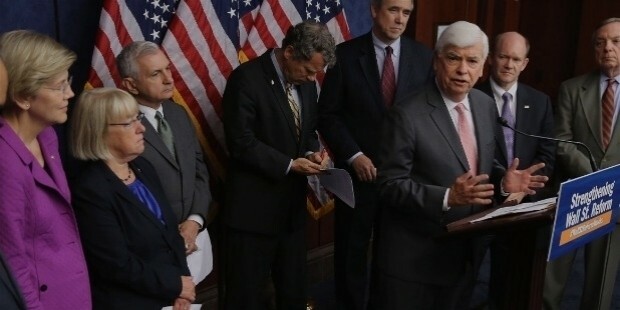 Chris Dodd is an American Democratic politician, lawyer and lobbyist. He was the Senotor for Connecticut for an impressive 13 years, 1981-2011. Dodd was the first senator to be elected for five consecutive terms. 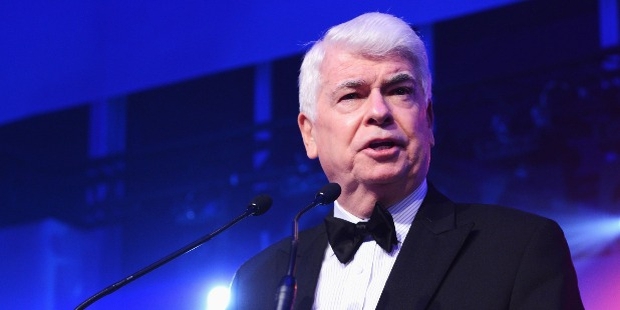 Chris Dodd was born on 2 May, 1944 in Willimantic, Connecticut to Grace Mary and Thomas Joseph Dodd. His father was a US Senator. Dodd went to Georgetown Preparatory School. He did his graduation in English Literature from Providence College. Dodd has a Juris Doctor in Law from the University of Louisville. He was a volunteer of the Peace Corps at a small village in the Dominican Republic. Dodd served in the United States Army Reserve. 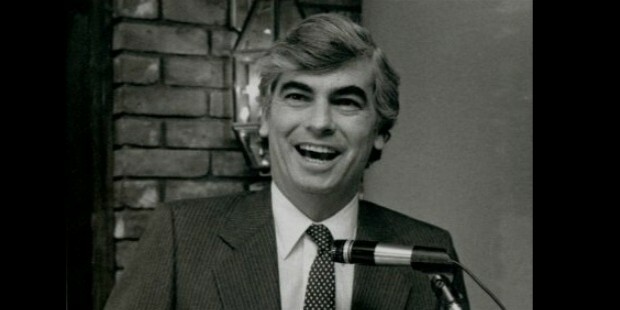 Chris Dodd joined the Connecticut Bar. He started his private practice in New London. Dodd was elected as a US representative in 1974. Just six years down the line, he was elected to the Senate. 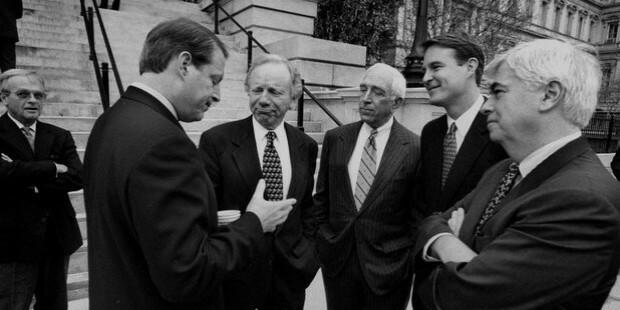 He remained in the Senator's office, Connecticut for 13 long years. 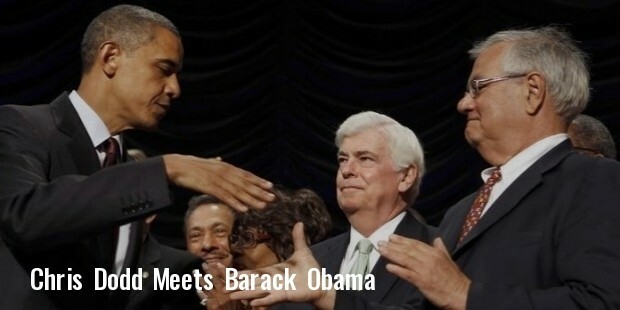 Chris Dodd set a new record, serving in the office of the Senator for five consecutive terms. He focused on banking, urban affairs, housing, foreign relations, education, health, pensions and labor. As a Congressman, Dodd introduced several initiatives in fiscal reform, education and child welfare. He served as a general chair for Democratic National Committee for two years. Dodd was the chief lobbyist and Chairman of MPAA. He made a cameo appearance in Dave, a film on political satire. 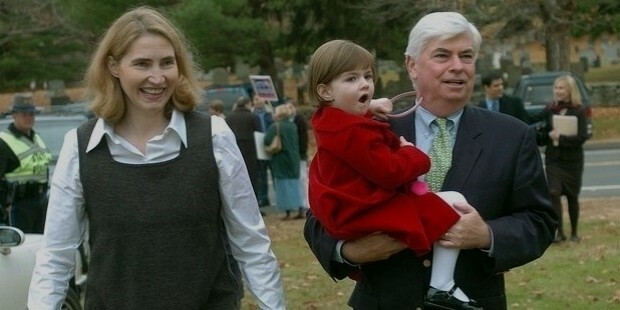 Chris Dodd married Susan Mooney in 1970. The couple got divorced in 1982. He married Jackie Marie Clegg in 1999. The couple is blessed with two daughters. Dodd has a god-daughter, Christy Carlson Romano. She is a singer and actress. Dodd was diagnosed with prostate cancer, for which he was operated successfully. Dodd received the Human Rights Award from the Washington Office of Latin America in 2008.